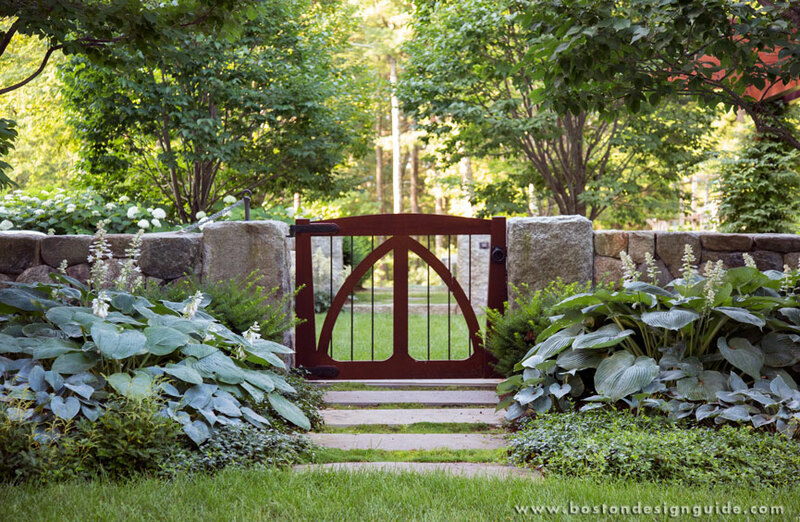 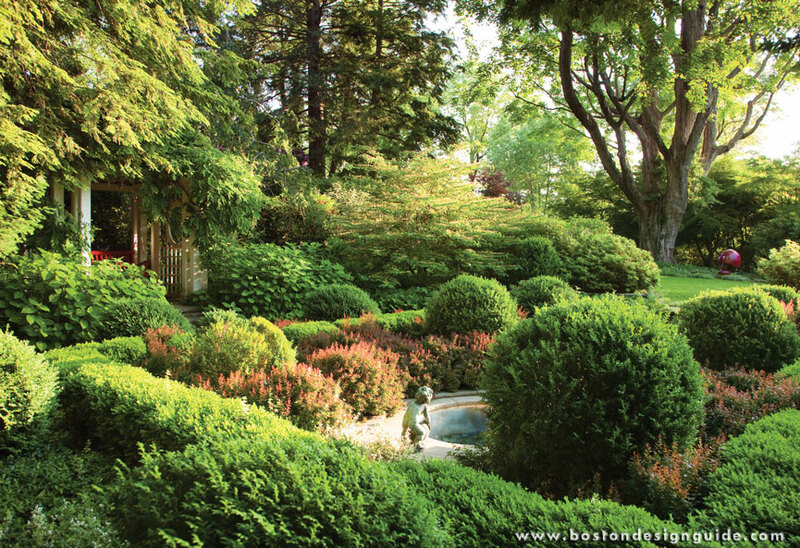 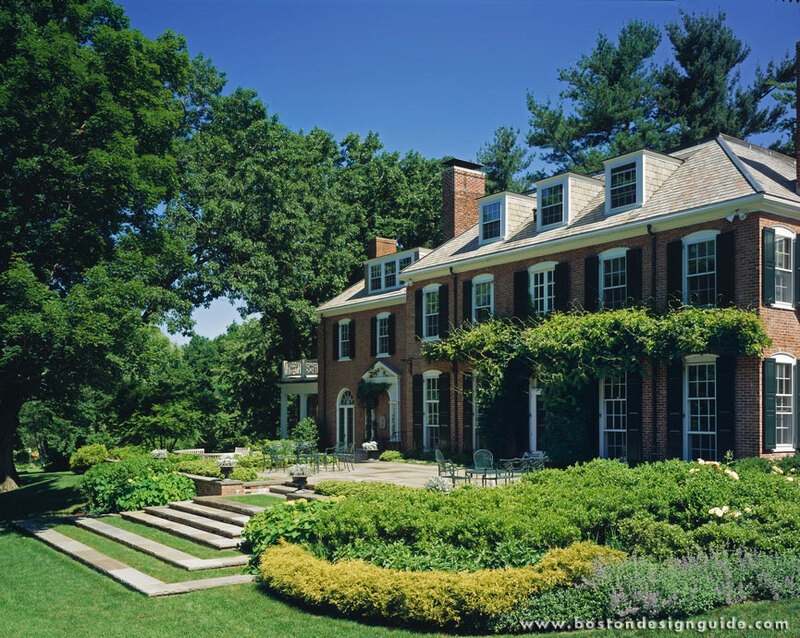 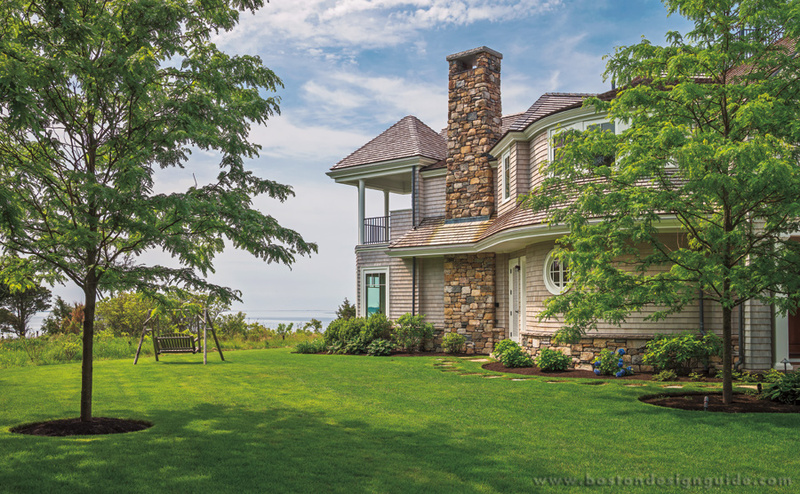 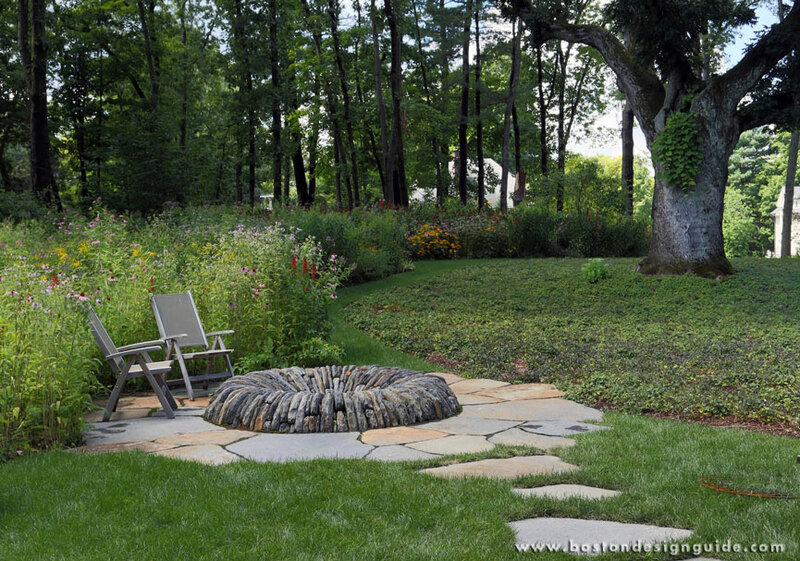 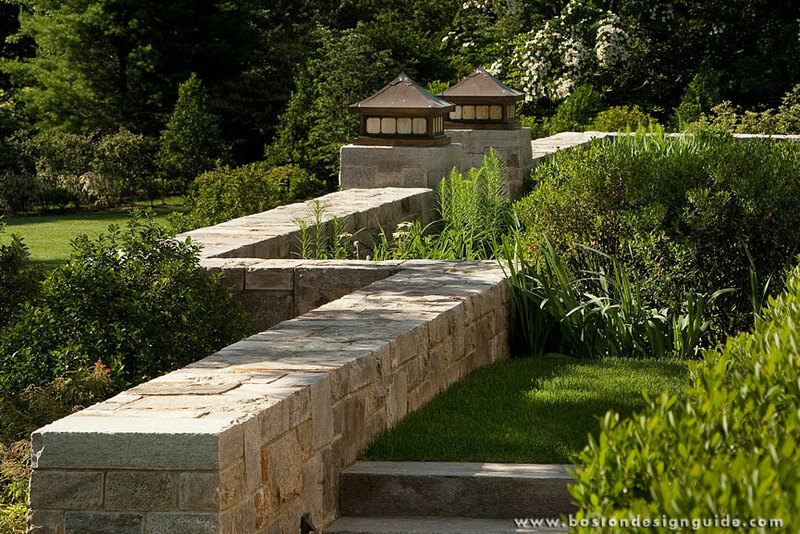 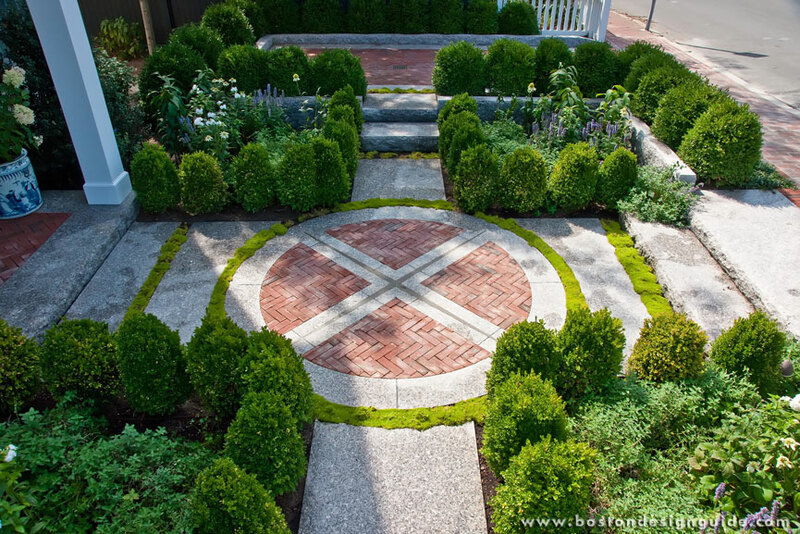 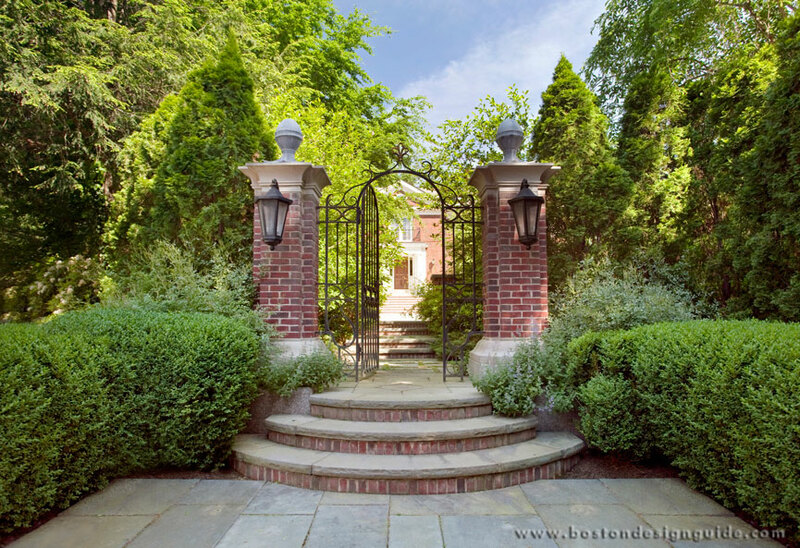 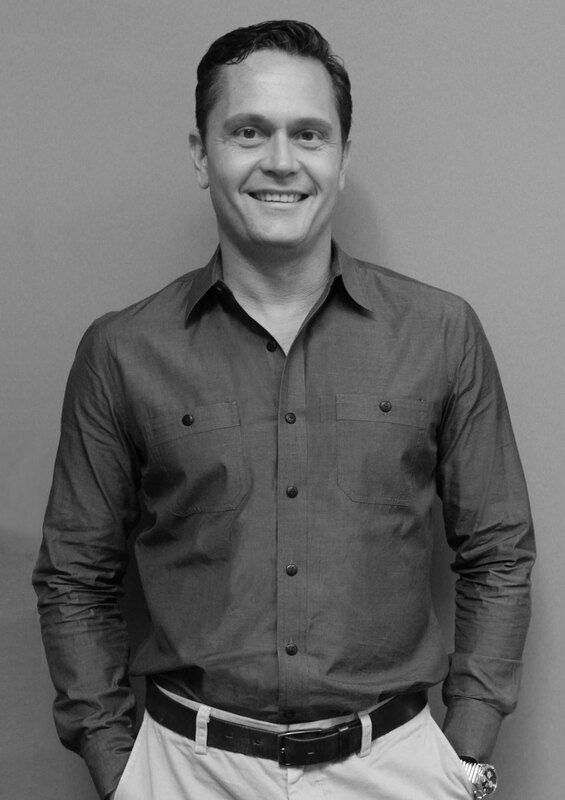 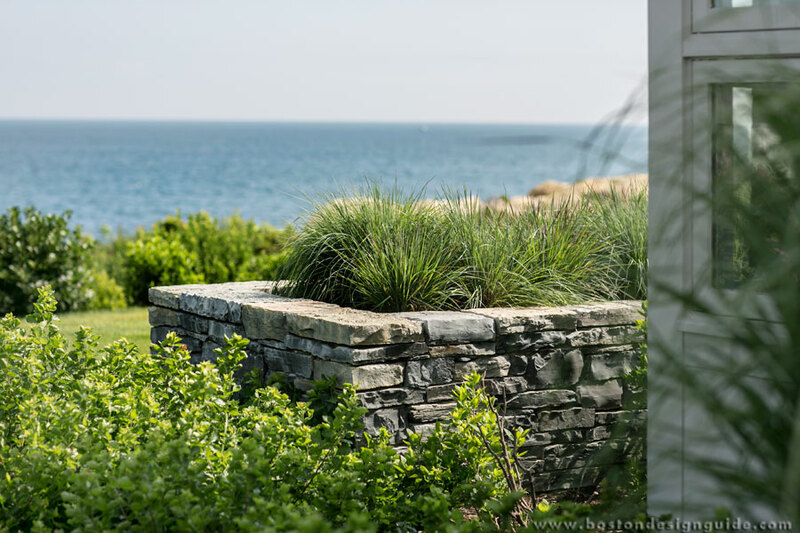 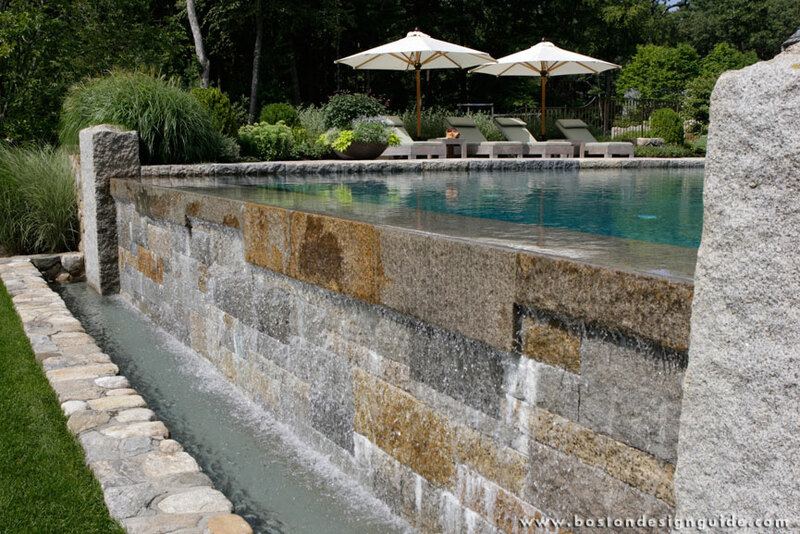 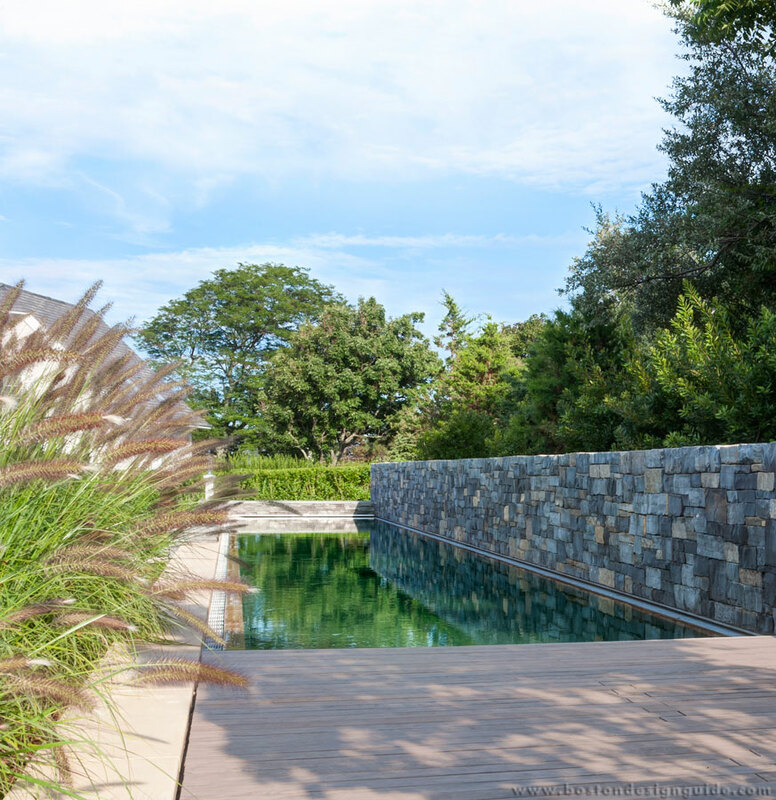 Gregory Lombardi Design is a 20-person, award-winning landscape architecture practice founded in 1992 with a simple mission: to craft magnificent outdoor spaces for highly discerning clients. 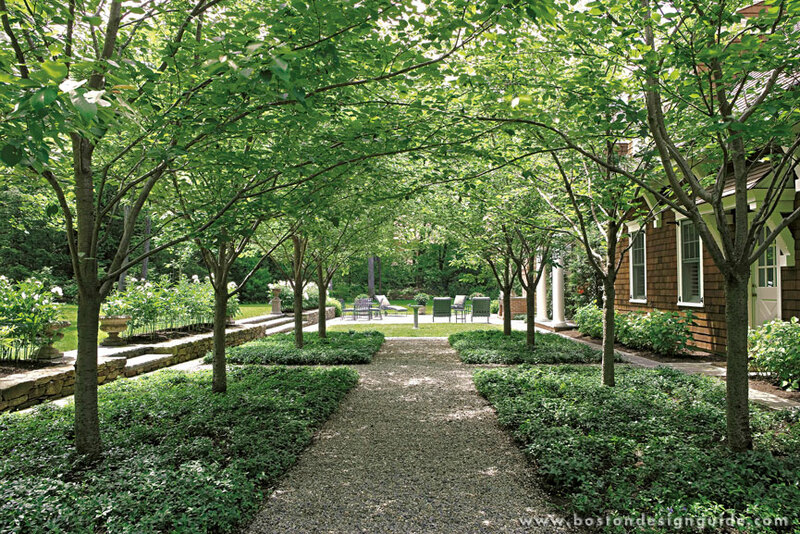 Eschewing any single style, our design philosophy calls for the fresh interpretation of classic, timeless principles of order and proportion to create meaningful spaces for our clients. 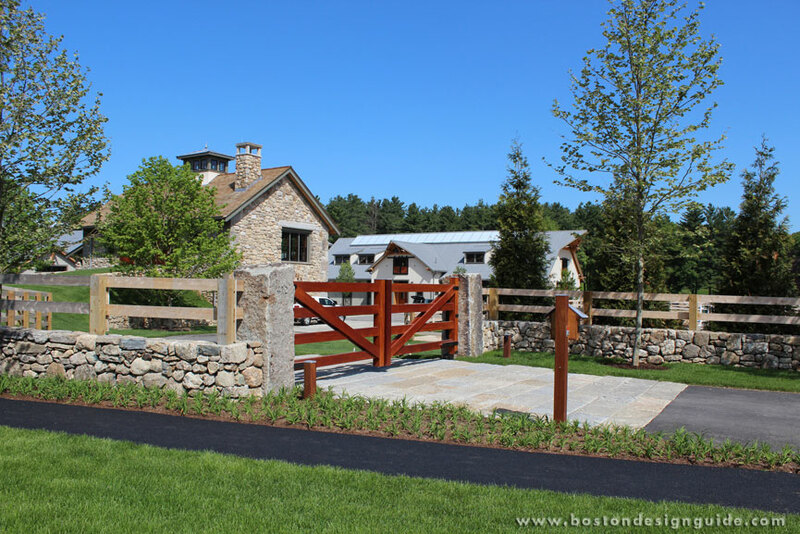 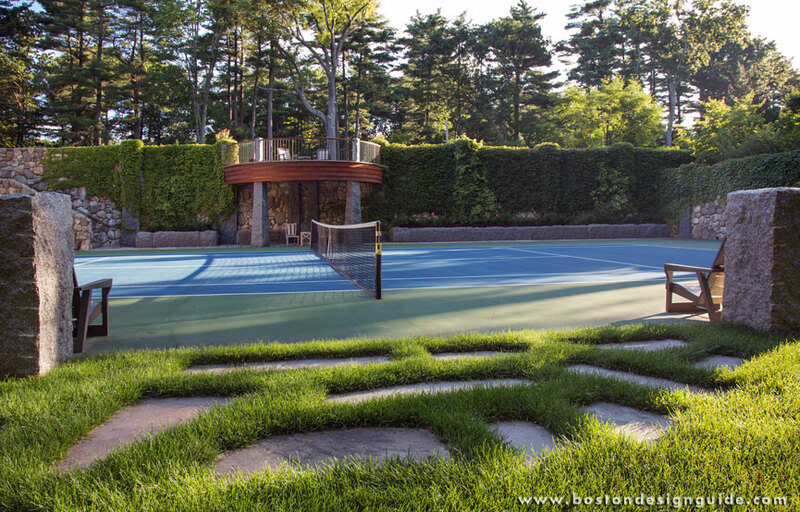 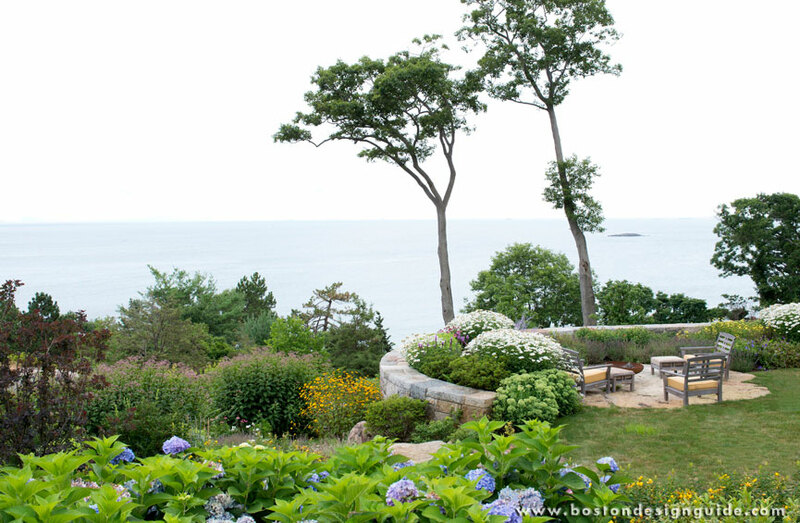 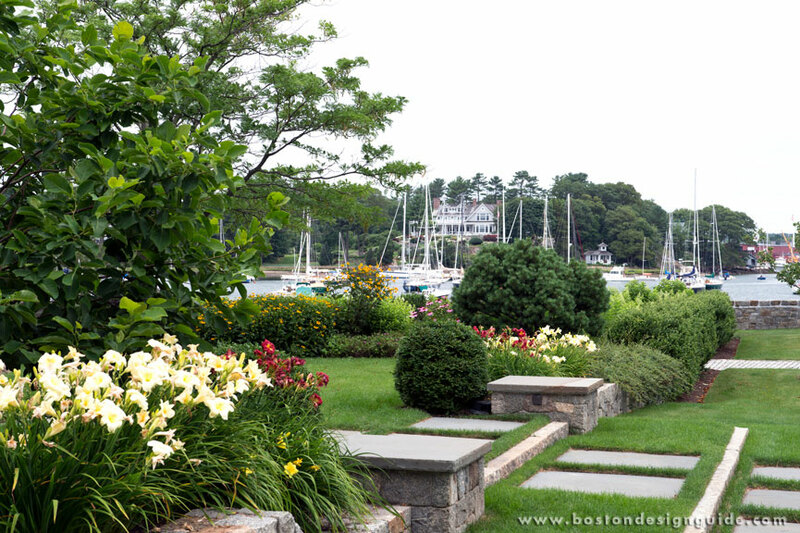 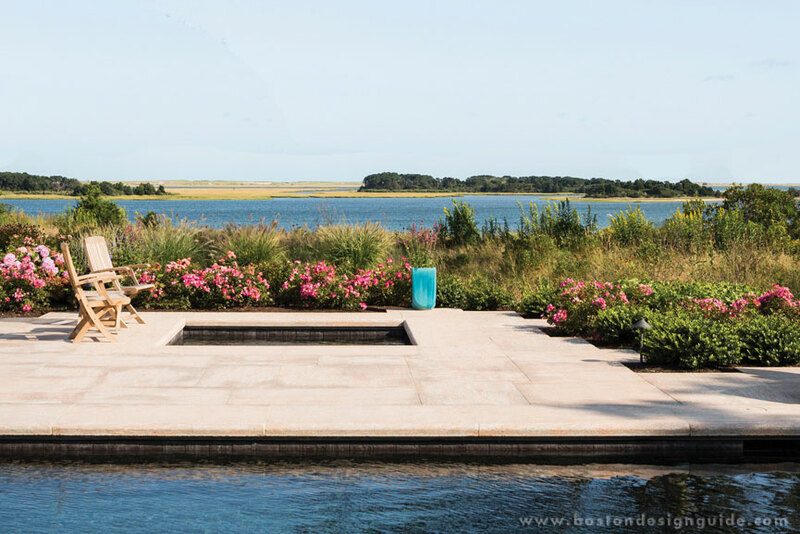 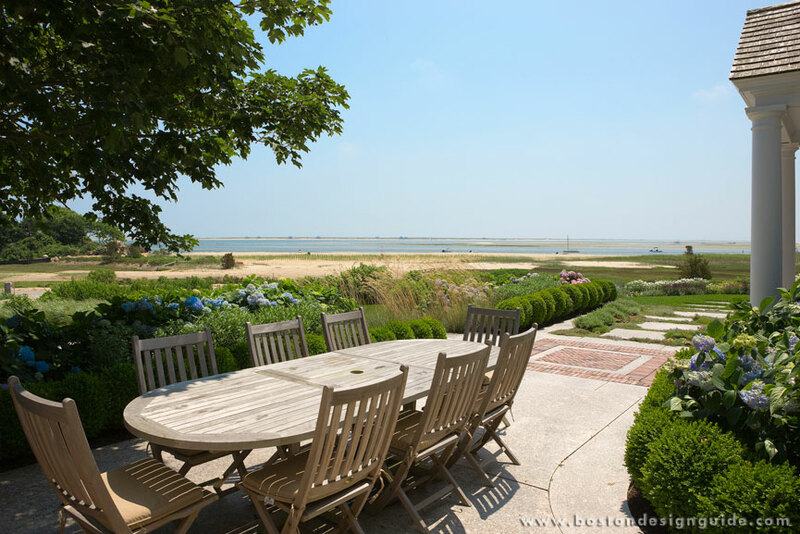 Whether the project is a Boston roof terrace, a Cape Cod compound, or a family home outside the city, our aim is to create environments that enhance their surroundings, inspire their inhabitants, and awaken the imagination. 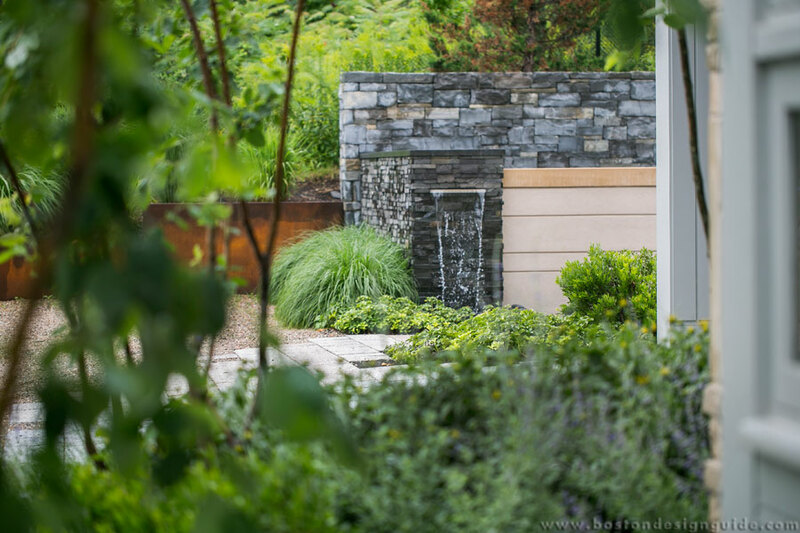 We craft every detail, believing that within each small moment of clarity the soul of a project lives. 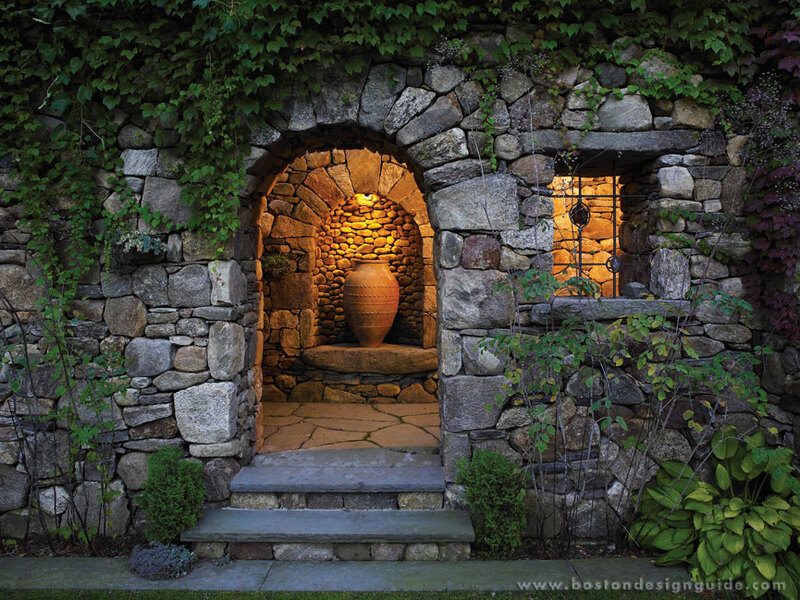 Recipient of the Bulfinch Award in 2011 and 2012 from the Classical Institute or Architecture & Art, Gregory Lombardi has recently been honored with the 2013 annual New England Design Hall of Fame award, an award recognizing individuals who have had especially significant careers in residential design in New England and whose work & influence have set them at the pinnacle of their profession. 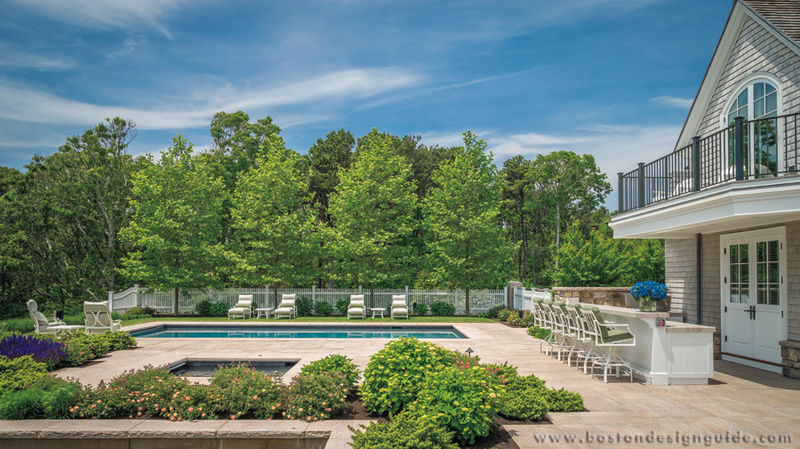 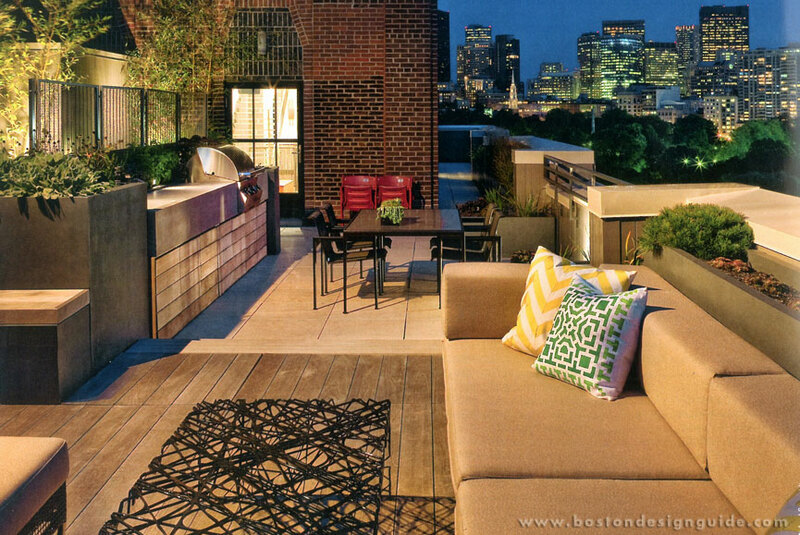 The firm is also proud to be recognized with an award for Best of Boston by Boston Home Magazine 2014. 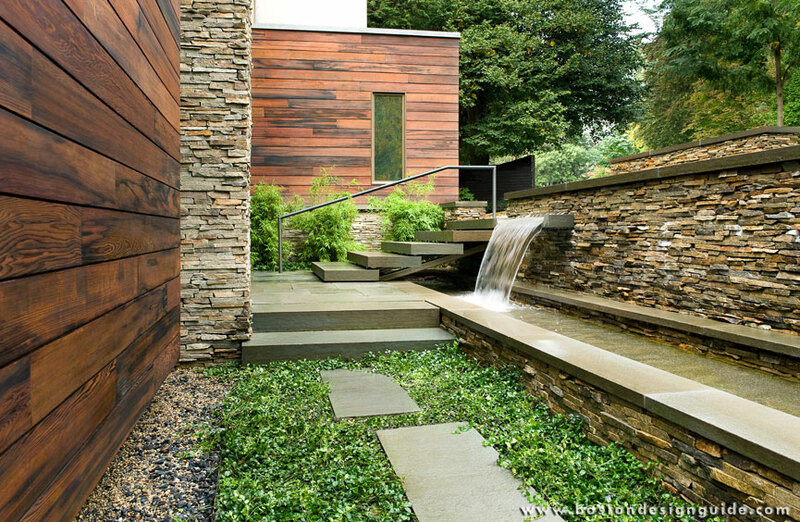 Visit Gregory Lombardi Design to get your project started.